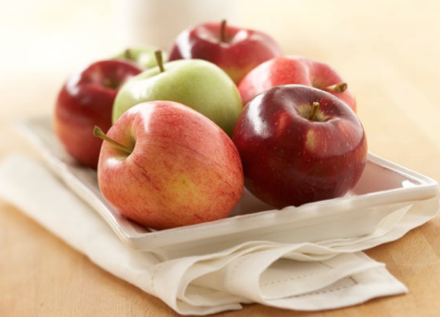 The Ontario Apple Growers (OAG) began operations in May 2004 and operates under the Farm Products Marketing Act. The OAG represents all Ontario apple growers with 10 or more acres of apple orchard. The organization has approximately 200 grower-members and, on their behalf, provides a variety of benefits and services. These services include government relations and lobbying, research and development, providing up-to-date industry information to grower members, generic promotion of apples, and juice apple pricing. The organization’s operating budget is funded through acreage fees paid by its members.